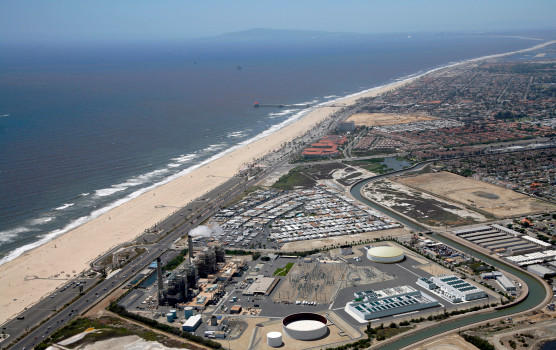 USA – A Sacramento Superior Court judge has rejected a lawsuit requiring a new environmental report for the Poseidon desalination plant proposed for Huntington Beach, California. Three environmental groups filed the suit, arguing for a new environmental impact report because of subsequent changes to the plant proposal. The State Lands Commission determined in its approval of the project in 2017 that Poseidon only needed to complete a supplemental report addressing the changes to the project. The Sacramento judge, in his ruling, found that the supplemental report met all legal requirements. AUSTRALIA – As water storage levels drop across Victoria, the state is anticipating the need to order water from its desalination plant during the summer. Acting Premier James Merlino stated that it is likely that water from the desalination plant is needed. Melbourne Water recorded 60.96 percent water storage in January this year, compared to 67.51 percent in January last year. Meanwhile, Sydney’s falling dam levels mean that the city is also close to reaching its threshold for re-starting its dormant desalination plant. 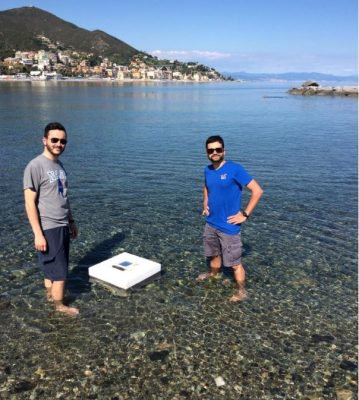 SCIENCE / ITALY – A team of Italian engineers developed a new solar based desalination prototype that can produce twice as much water as prior solar technologies. The scientists refer to the principle behind their approach as ‘passive technology’ as their desalination approach is a spontaneous process occurring without the need for additional machinery. It consists of collecting seawater with a floating device of low-cost porous material (to avoid the use of extensive pumps). The reason behind the method’s higher production capacity is the ‘recycling’ of solar heat in the ‘multi-effect’ evaporation process; a strategy that may be effective for ‘passive’ desalination technologies. The research team is now searching for industrial partners to make the prototype more scalable and versatile. Desalination.com, Jan 17, 2019. <https://www.desalination.com> accessed Jan 17, 2018. Martin Wisckol “Poseidon prevails in desalination lawsuit”, ocregister.com, Jan 9, 2019. < https://www.ocregister.com/2019/01/09/poseidon-prevails-in-desalination-lawsuit/ > accessed Jan 15, 2019. “Vic govt expects to order desal water”, dailymail.co.uk, Jan 13, 2019. < https://www.dailymail.co.uk/wires/aap/article-6585957/Vic-govt-expects-order-desal-water.html > accessed Jan 15, 2019. Christian Nordqvist “Desalination using solar energy – new low-cost technology”, marketbusinessnews.com, January 8, 2019. <https://marketbusinessnews.com/desalination-solar-energy/193805/> accessed Jan 15, 2019.